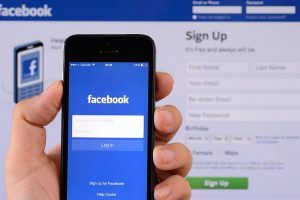 Meanwhile, globally, topics such as 'International Women's Day', 'March for Our Lives', and 'The Royal Wedding' became the most discussed topics in 2018. 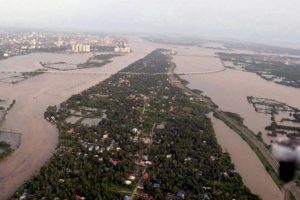 Several natural disasters occur in India every year such as floods in Chennai, Mumbai and Bengaluru; Latur and Bhuj earthquakes to recent Kerala floods to the latest cyclone Gaja, causing fatalities and destruction in varying degrees in every nook and corner of India. 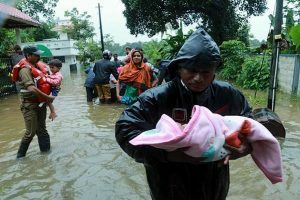 The rains and the consequent deluge caused unprecedented destruction and forced more than a million people to take shelter in relief camps. He said agencies such as the World Bank and the UN have also made an assessment of the damage and it is put at Rs 36,000 crore. AAP MLAs had decided to donate a month's salary to the flood-hit state. 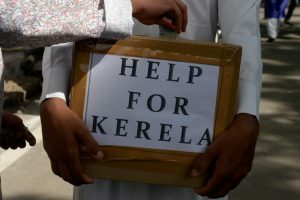 The Delhi government had also donated Rs 10 crore to flood-ravaged Kerala. 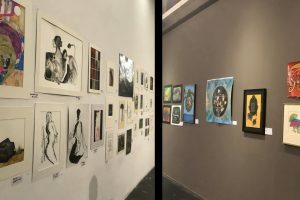 "At that time, Modi reminded me that he had done a similar exercise when earthquake struck his state and the Gujarati diaspora came forward to help." 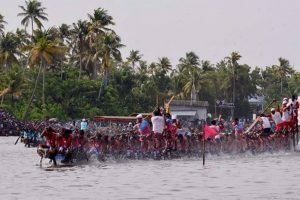 The famous Nehru Trophy Boat Race, which is both a major event and a prime tourist attraction in Kerala, will be held on 10 November. 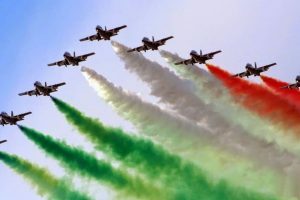 The Indian Air Force came into force in 1932 as the Royal Indian Air Force under then British rule, and its name was changed to Indian Air Force in 1950. 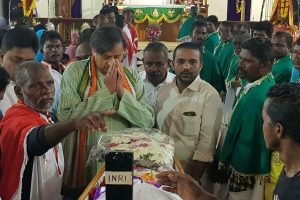 Congress MP from Thiruvananthapuram, Shashi Tharoor, attended the funeral and paid his respects to the hero of the Kerala floods. 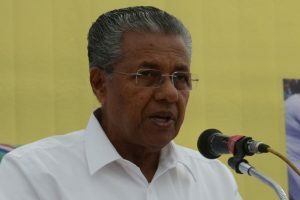 It was the first Cabinet meeting this month as Vijayan left for the US for medical treatment on September 2 and returned early this week. 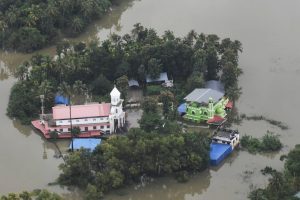 The worst floods to hit Kerala since 1924 have claimed hundreds of lives and caused widespread destruction. 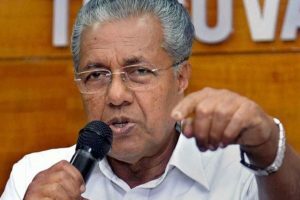 Kerala's total direct earnings from the sector in the last calendar year touched Rs 26,000 crore, up from Rs 23,098 crore, a growth of 12.56 per cent. "The amount totalling Rs 1,01,48,077 was raised through the contribution of NSG personnel who donated one day's salary," Lakhtakia said.